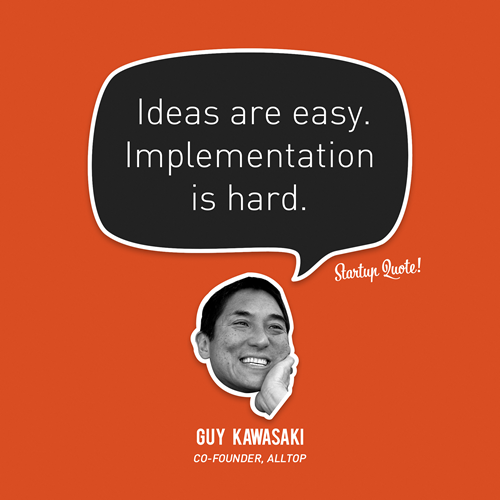 Everyone in the world of digital marketing, social media, and startups know about Guy Kawasaki. Currently a successful author and the Chief Evangelist at Canva (which is a nifty site if you haven't used it yet), he made a name for himself at Google (Motorola), Apple, and his other businesses. 1) "Ideas are easy. Implementation is hard." 2) "What I lack in talent, I compensate with my willingness to grind it out. That is the secret of my life." 3) "Evangelism is selling a dream." 4) "Entitlement is the opposite of enchantment." 5) "It doesn't matter whether the Dow is at 5,000 or 50,000. If you're an entrepreneur, there is no bad time to start a company." 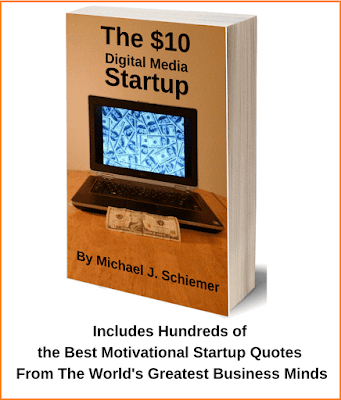 6) "Great companies start because the founders want to change the world... not make a fast buck." 7) "Good people hire people better than themselves." 8) "If you have more money than brains, you should focus on outbound marketing. 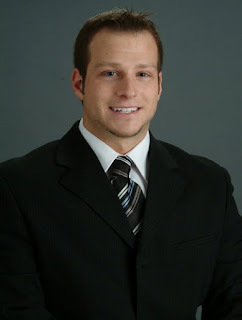 If you have more brains than money, you should focus on inbound marketing." Thanks Guy Kawaski for the motivational business quotes! 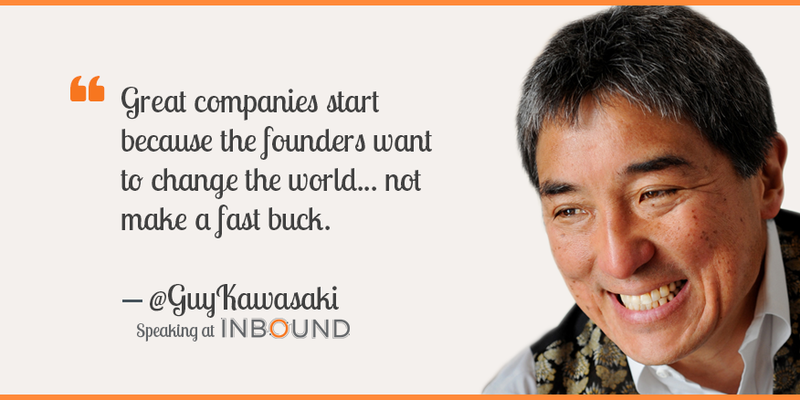 I hope you enjoyed these 8 great Guy Kawasaki business quotes for social media marketers, entrepreneurs, and startup aficionados.